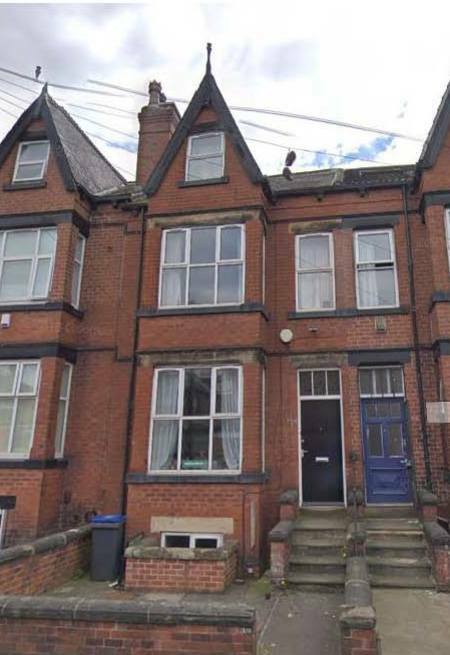 Nicely decorated 6 bedroomed victorian terraced house within walking distance of both Uni's in the Student Hotspot of Hyde Park. Close to all local amenities such as supermarkets, post office and pubs. Good bus links to Leeds City Centre.